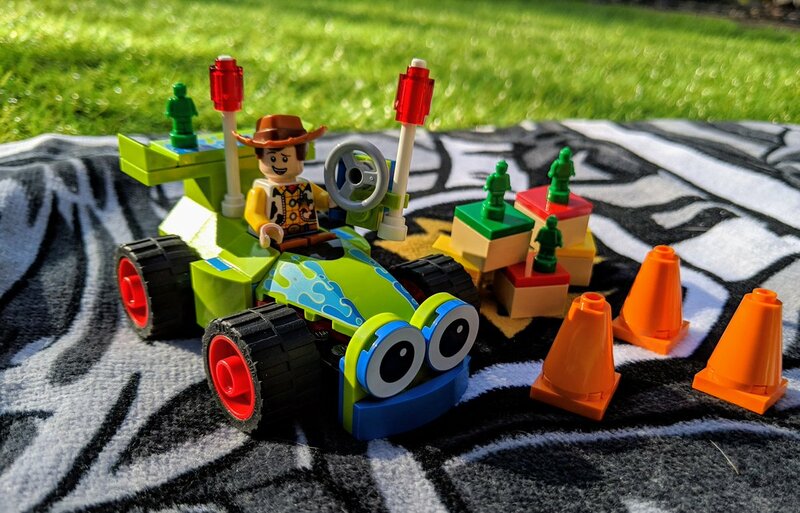 A blast from the past returns next year, as some of the new 2019 LEGO® sets will reintroduce the Light & Sound system. But things have moved on a since the 80s when the original Light & Sound system first appeared. 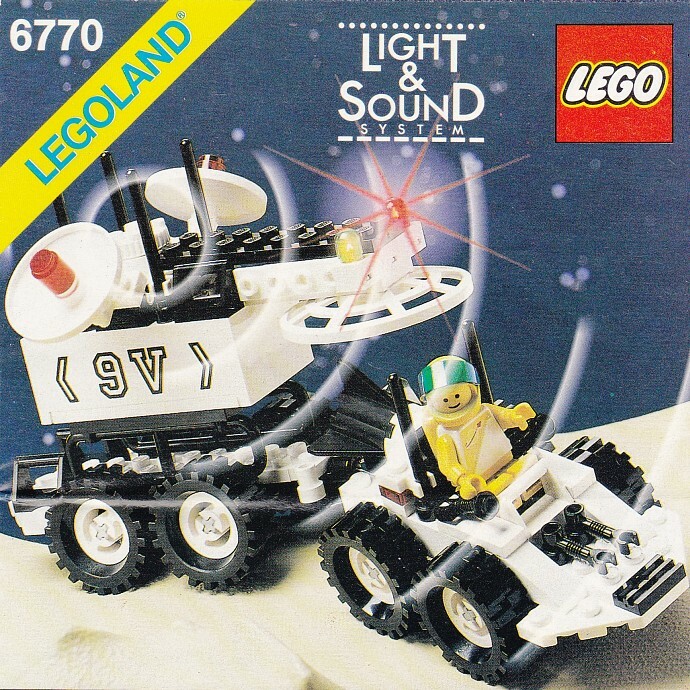 As a kid of the 80s I have fond memories of Light & Sound, in fact I still have one set which included this unique powered LEGO system. 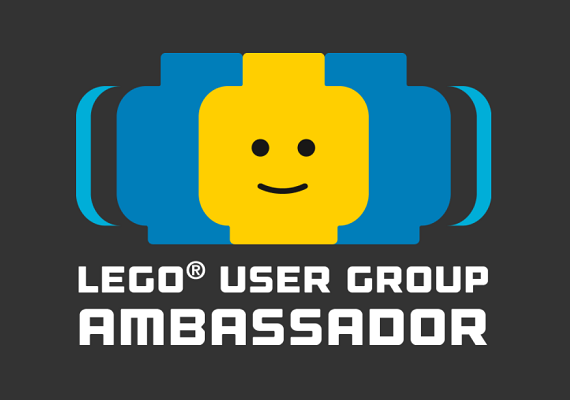 So ahead of its return early next year, it’s the perfect opportunity to also take a look back and take A Look At LEGO… Light & Sound. 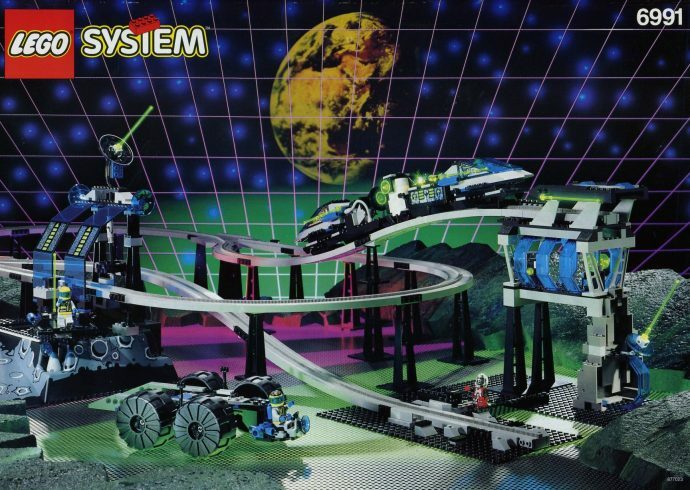 In the late-80s LEGO sets were evolving to contain more details and new elements. 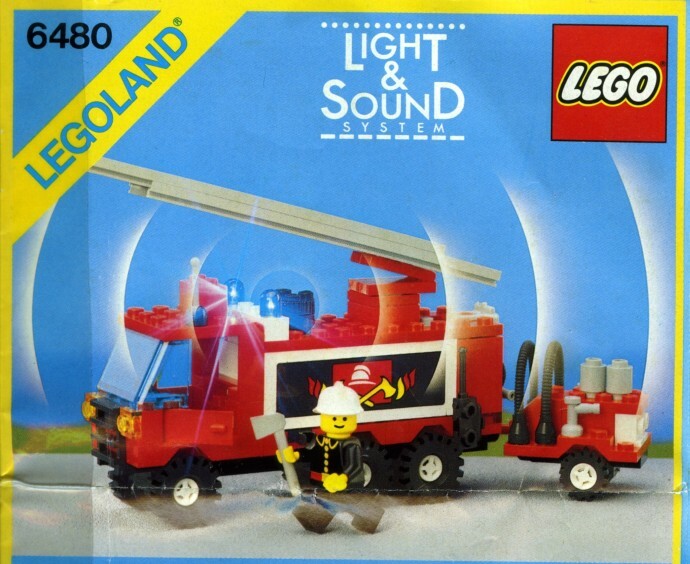 But one of the biggest introductions and the most fun, were the Light and Sound bricks. At the time they were quite revolutionary and unlike Power Functions, they didn’t need a series of wires to be powered. Instead special conductive elements linked the system together. 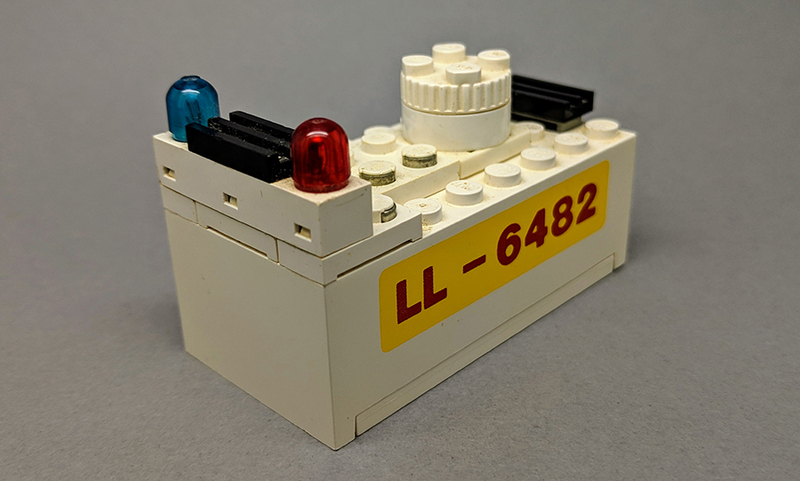 These included a 4×8 battery box, which houses an 9v battery, along with a 2×2 switch brick and 1×4 light brick. 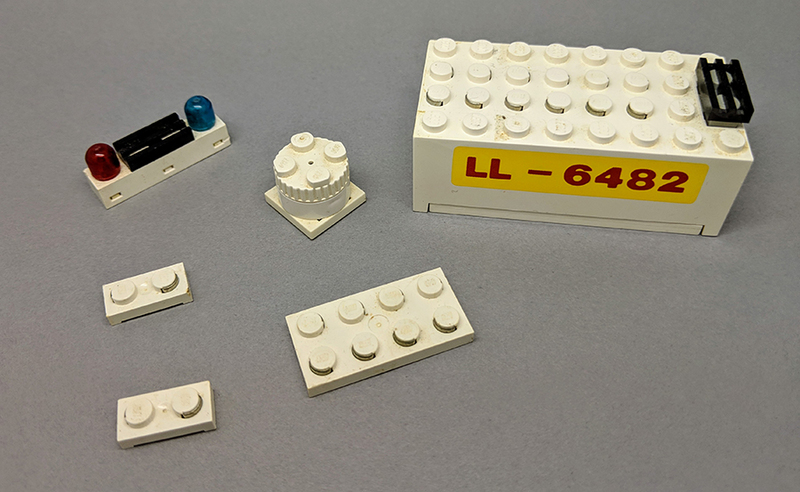 Depending on the set, other standard LEGO bricks with conductive elements were also included to extend the systems range within a build. 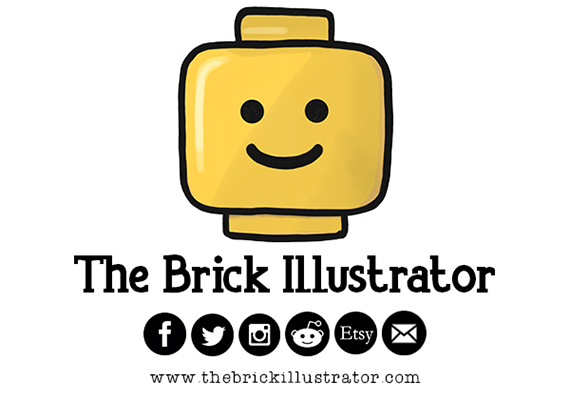 The elements looked just like standard LEGO bricks, but they had a metal inlay. 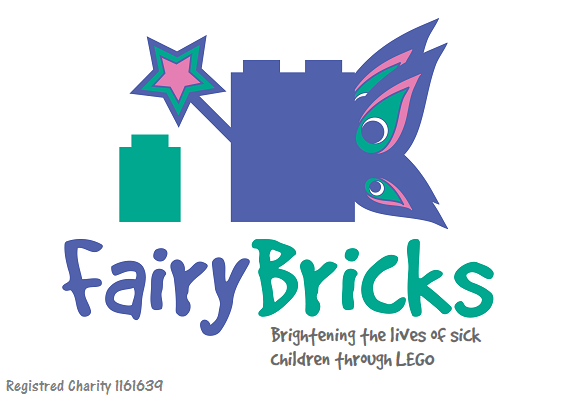 This slightly forms part of the stud section of the bricks. When connected together, they would form a circuit which links the power from battery to the other elements. 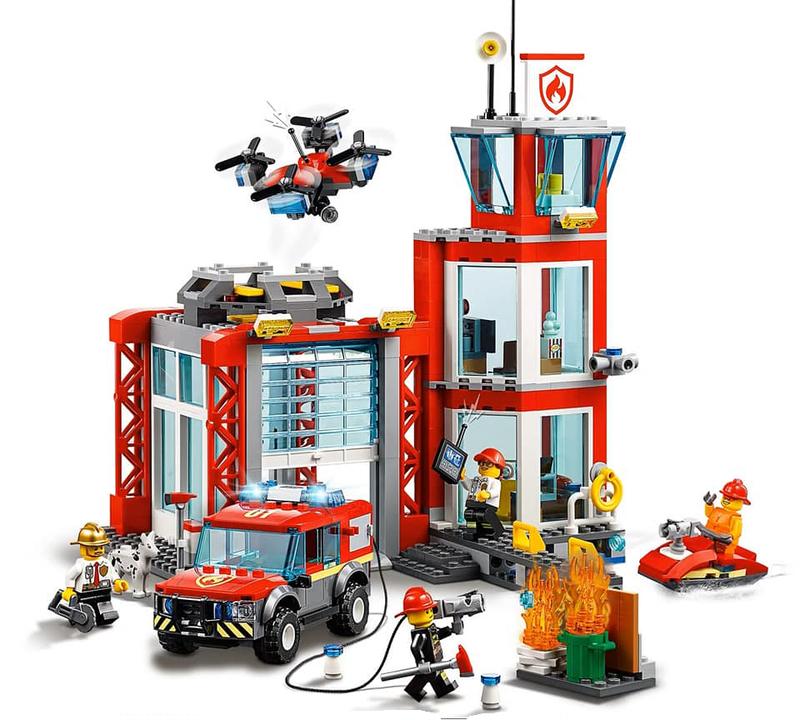 As a kid I use to marvel at the fact a LEGO brick could create sound and even now I’ve not entirely sure where that familiar siren sound comes from, I think it’s the 2×2 dial. 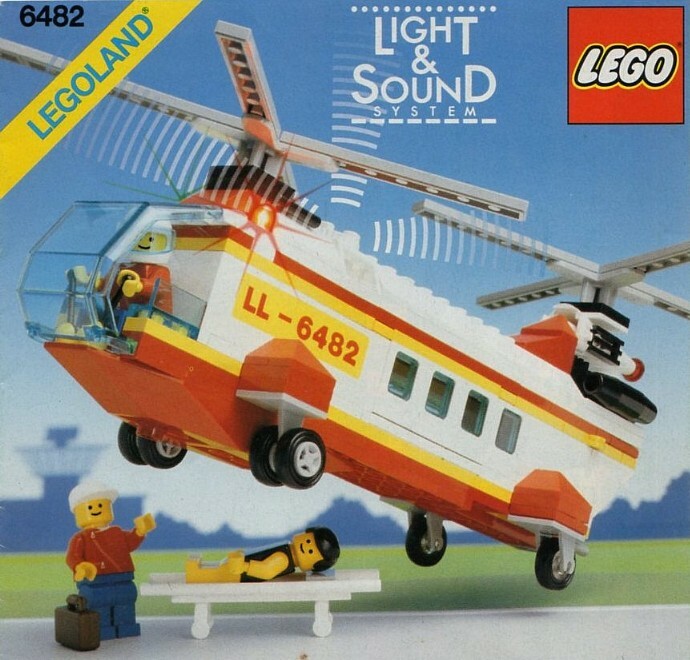 One of the first few sets I had as a kid was the Light & Sound Rescue Helicopter. In fact I still have parts of the set, including the all important Light & Sound elements, which still work. 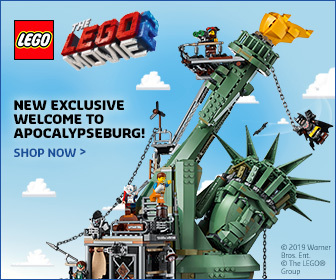 So I have fond memories of the these flashing and beeping LEGO builds. 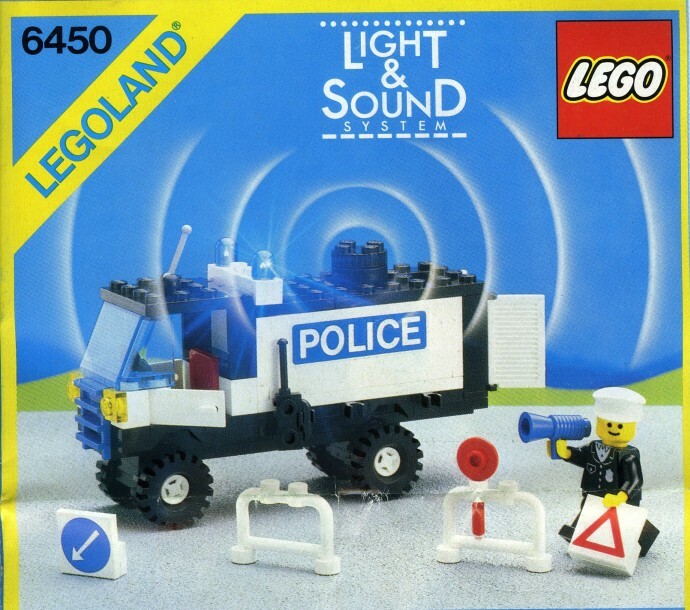 The Light & Sound system mainly featured in LEGO City and Space themed sets. 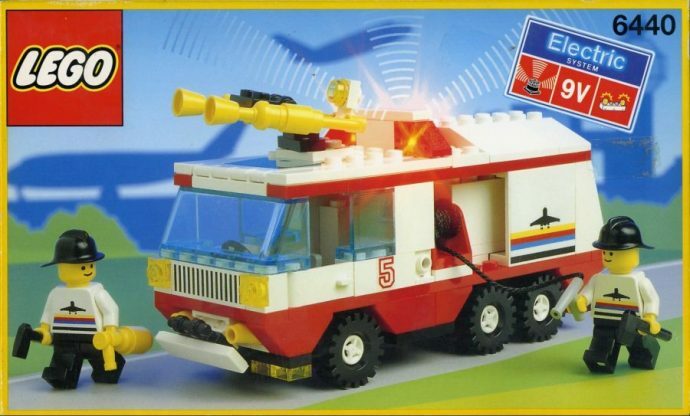 These included various emergency service vehicles and futuristic intergalactic crafts. 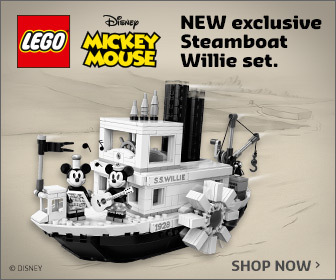 The best of which is has to be the two beloved Space Monorail sets. 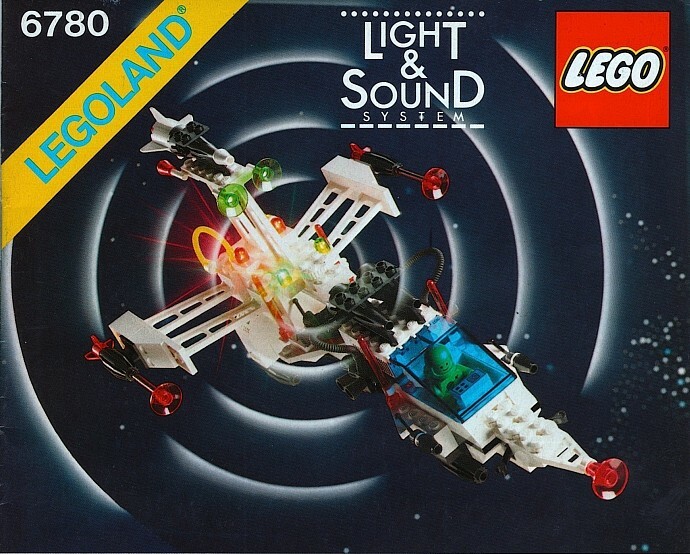 Apart from a few more sets in the 90s, Light & Sound slowly disappeared, fun as having flashing lights and unusual sounds were, the system was very limiting, due to the battery box. Sets featuring it would need to incorporate the box, which is why many of the Light & Sound sets looked quite similar. 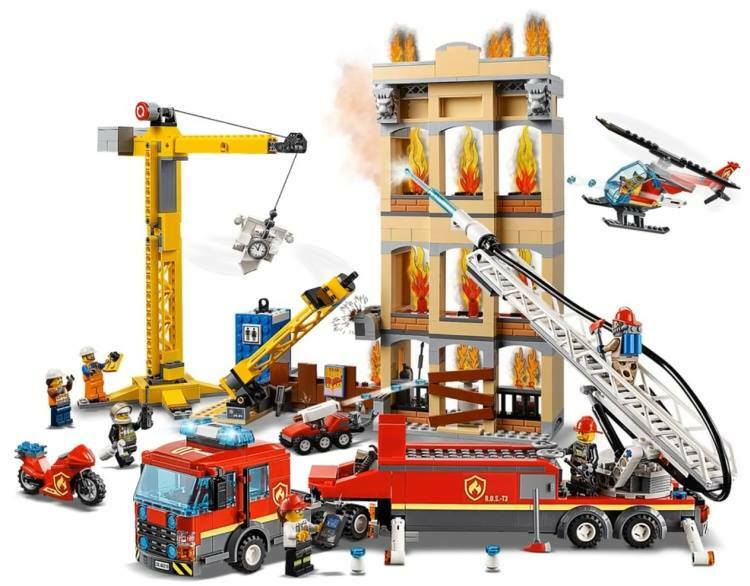 Which brings us to now or 2019 to be precise, with images and descriptions for many of the new LEGO releases starting to appear online, they seem to suggest the return of Light & Sound features in a couple of new LEGO City Sky Police and Fire Department set. 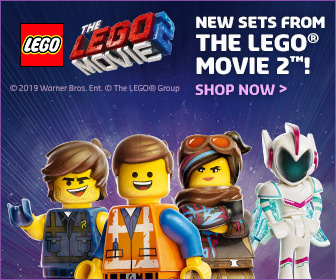 But things are a little different these days. 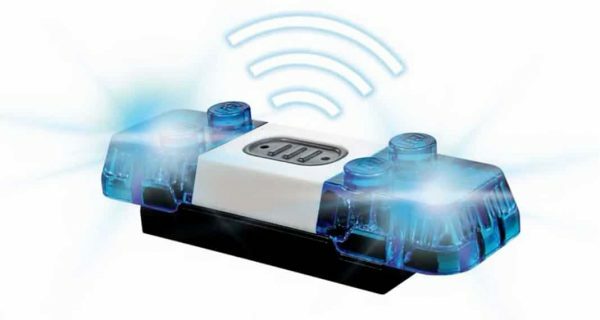 Gone is the bulky battery box and conductive elements, all replaced with a single contained new element, which looks just like a siren you’d find on a real world emergency vehicle. 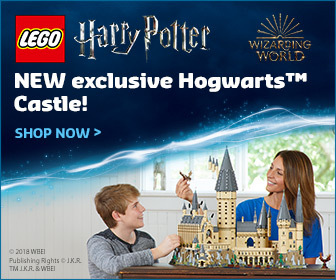 Although this will limit what sort of sets the new Light & Sound elements will appear in, I am excited to see it return. 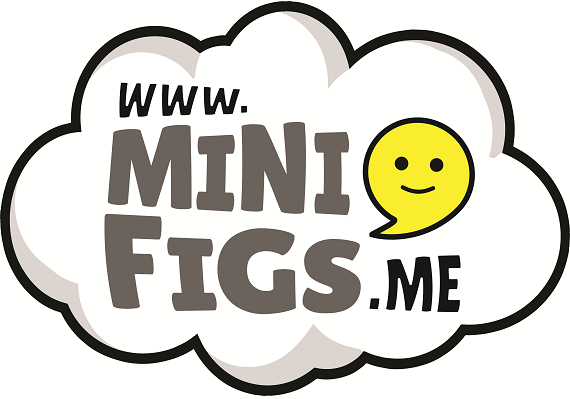 In fact 2019 is shaping up to be a great year for introducing new play elements, as well as Light & Sound, there’s going to be water pumps and parachutes.